I am Barbara Chapman and I will be your host this evening as we bring you this week’s SYS party. 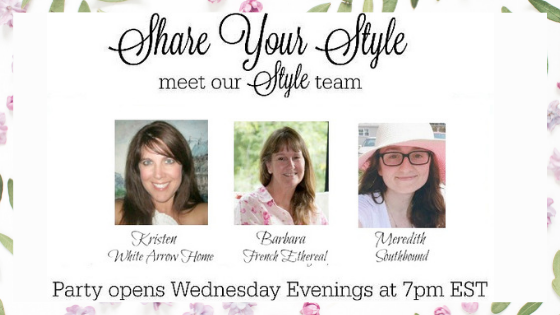 Kristen, Meredith and I are glad you are here and for anyone who is new to SYS, welcome! Please note that your post(s) will be shared on all three of our blogs. 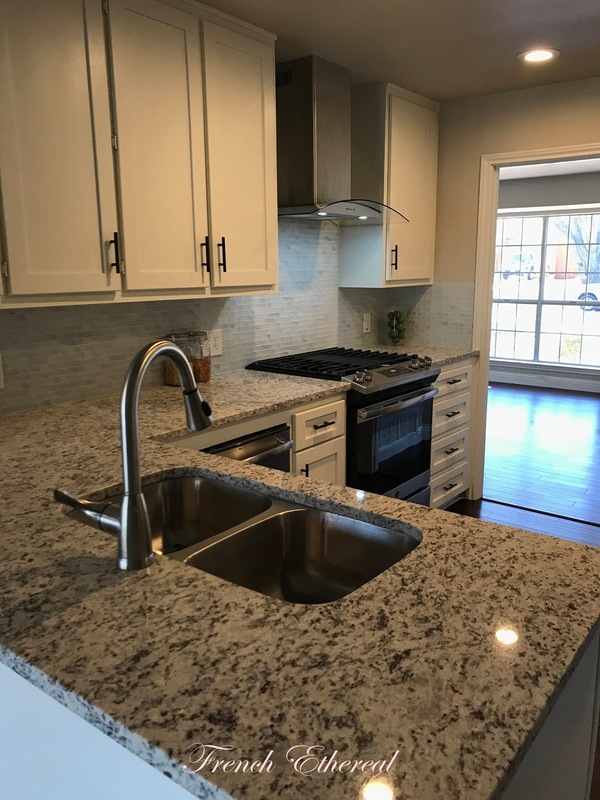 We would love it if you’d follow us on our blogs and on social media, too! 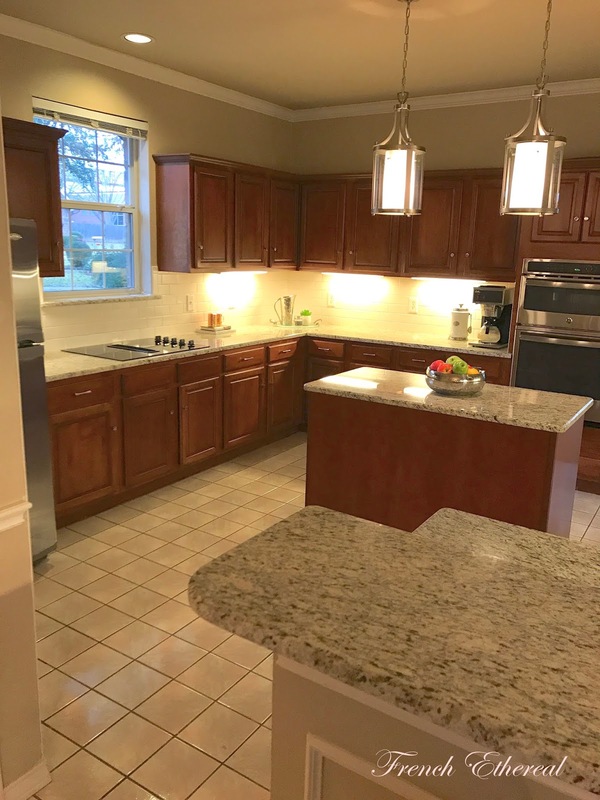 We have just a few simple rules: please link up to (3) posts each week which are family friendly and related to interior design and home decor, craft ideas, diy projects, recipes and the like. to be moving back into a house after 3 1/2 years! I saw these cards when they were linked last week and just knew they needed to be featured here at SYS! 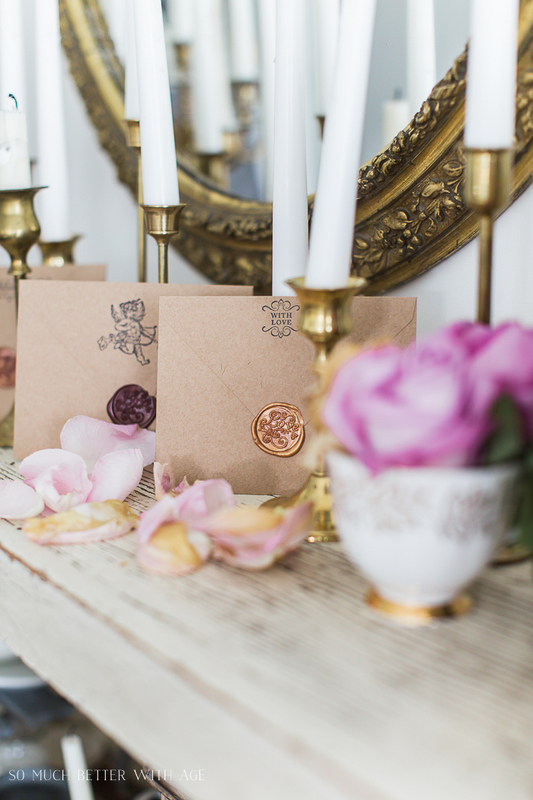 Wax seals are fun to use and just a lovely tradition when sending a card or letter ~ very ethereal. Wooden Crates Decorating Ideas look lovely over at Dagmar Bleasdale’s wonderful site. 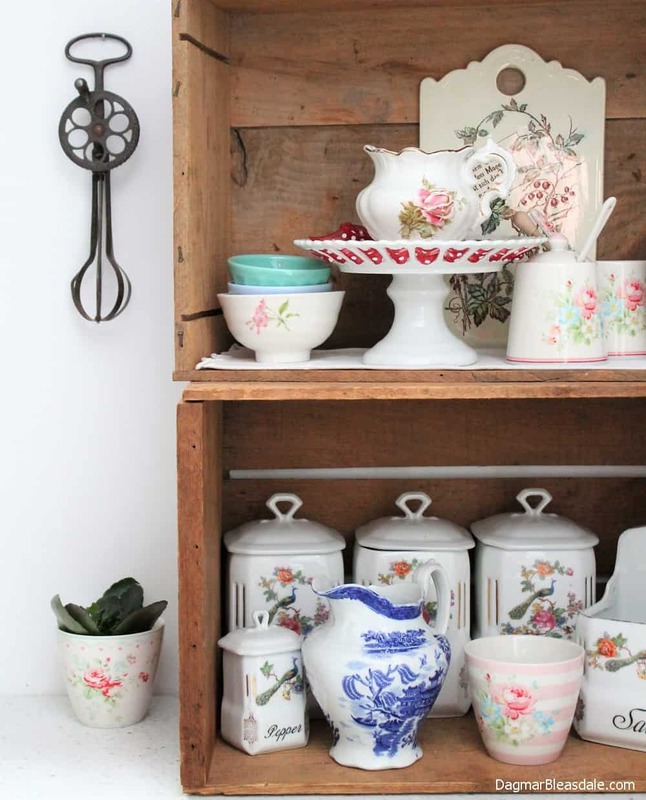 I love how she has dressed these crates with many beautiful china pieces. guess how it’s made? And what with? Laura of Decor to Adore created this wonderful Valentine’s DIYmantel decor as part of her You’ve Got Valentine’s Mail post. 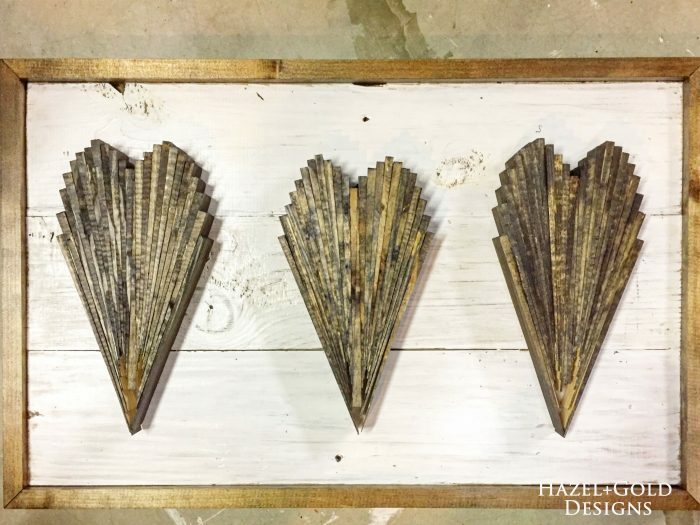 Lastly I am sharing this wonderful Wood Shims Hearts Wall Art created by Sheri at Hazel + Gold Designs. Pretty brilliant and love the rustic detail! Thank you to all who shared last week!!! Please visit all of our featured ladies and congratulate them if you would, thank you! Hi Meredith, thanks for hosting the party! So nice to see my friend, Mary’s adorable Valentine wreath featured 🙂 It’s great to be back partying with you all again after a January hiatus.